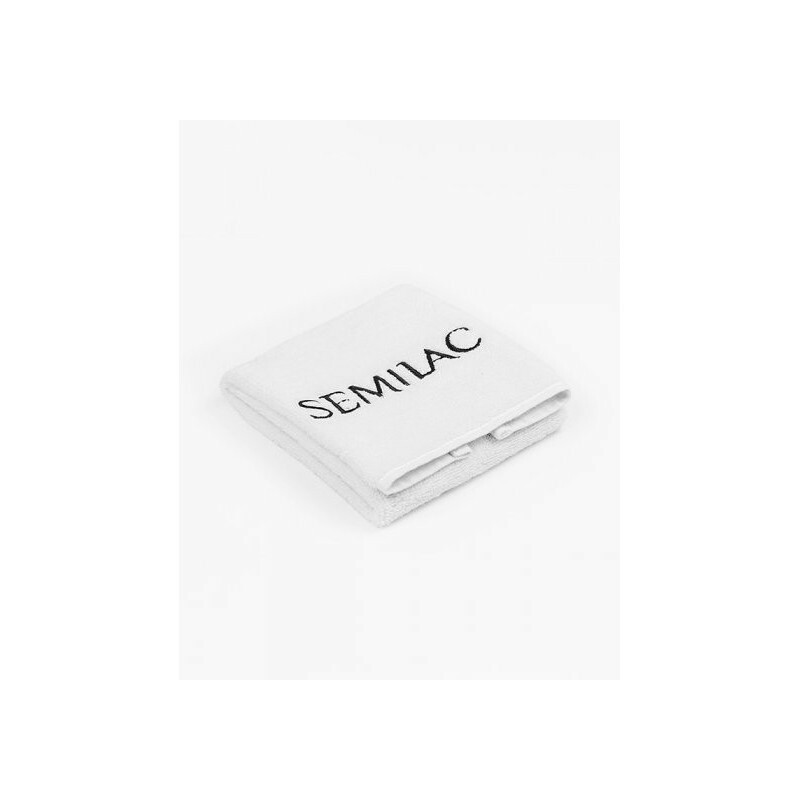 Elegant pink towel with emroidered Semilac logo. Perfect for manicure and pedicure. Best quality - 100% cotton.